What a stunning lad Max is. 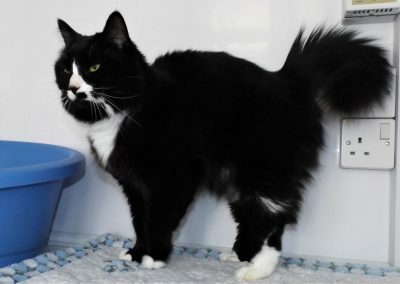 He has a wonderful, semi-long haired, soft black coat with a big fluffy tail. 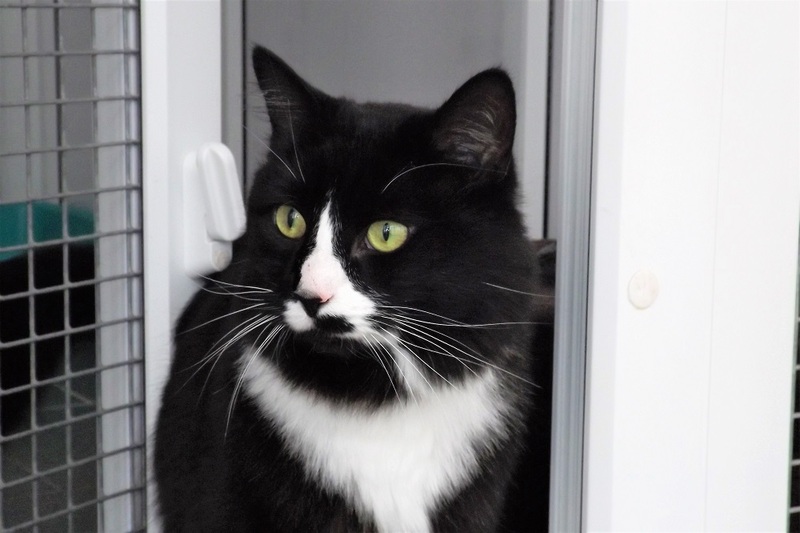 Max’s personality also reflects his lovely looks, having only been with us for a short time he has settled easily and is happy to make friends. 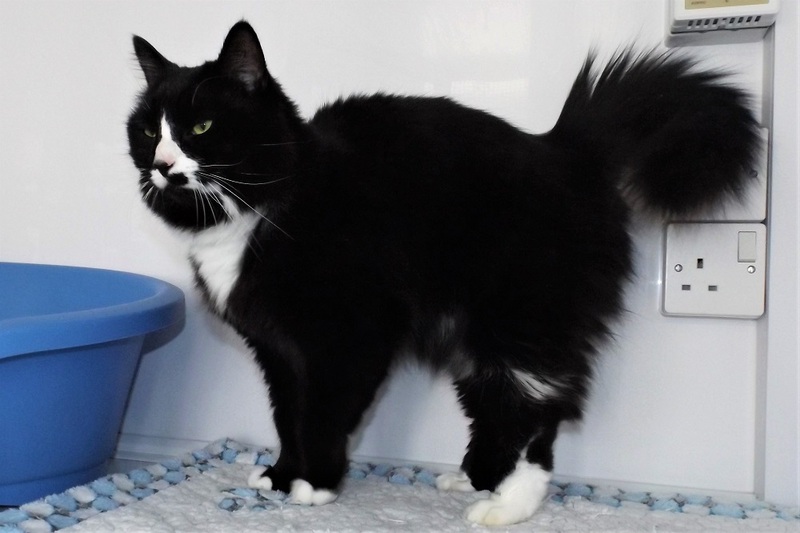 Max loves a head bump and you can’t help but stroke his soft fur which he is happy to lap up. As an older boy, Max is looking for an quiet, adult or older children only home where he was the only pet. Max is already neutered, chipped and fully vaccinated, a perfect companion just waiting for his forever home.